Learn about diagnostic tests for pancreatic cancer, second opinions, common treatment options, clinical trials, news about treatments, and much more. 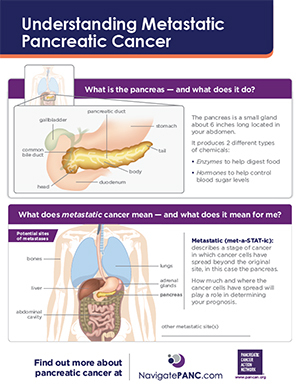 Pancreatic cancer can be difficult to diagnose because of how deeply the pancreas is located within the body, as well as how gradually symptoms can develop. 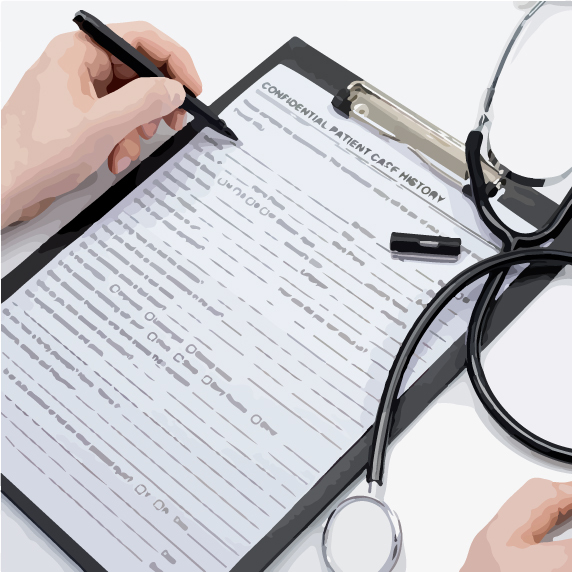 Getting a second opinion after being diagnosed with cancer is a good idea to confirm treatment options as well to satisfy insurance plan requirements. 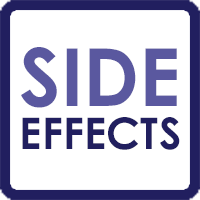 In this section you’ll find links to resources that discuss possible side effects of specific treatments, a discussion of fatigue, and a glossary of side effects terms. 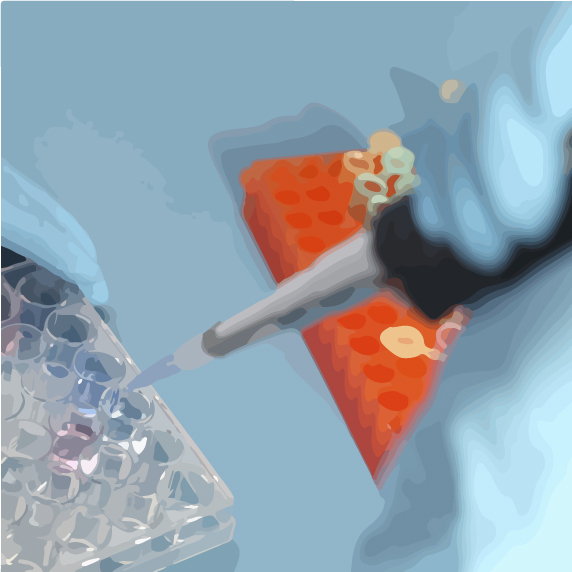 Clinical trials are carefully controlled research studies that investigate promising new treatments or new combinations of treatments. 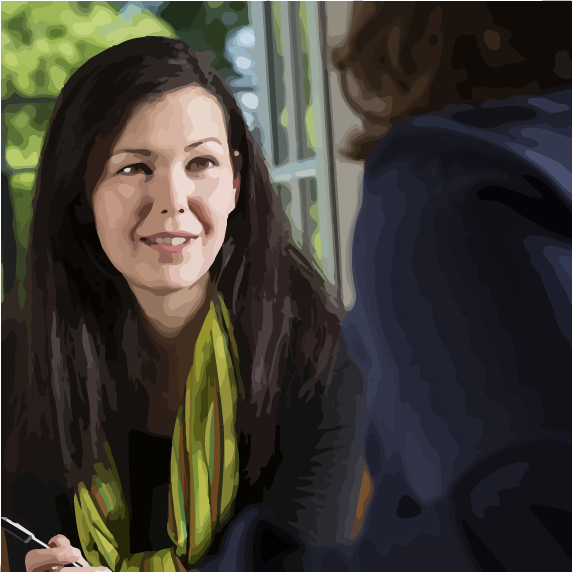 Most treatments in use today are the results of past clinical trials. 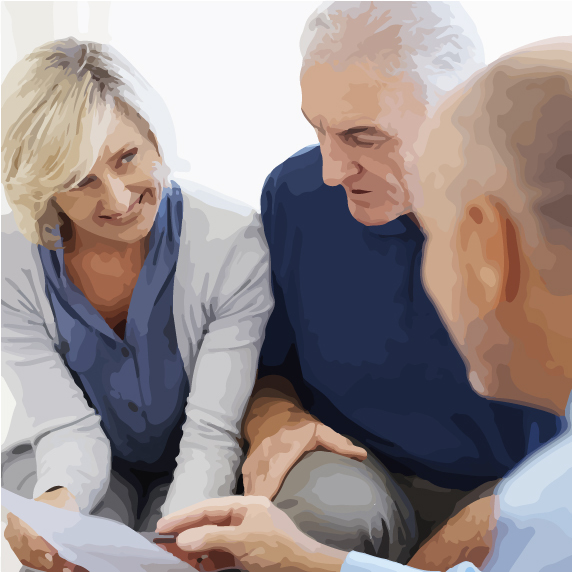 Learn about the importance of clinical trials, how they work, and where to find clinical trials for pancreatic cancer. Many things about having pancreatic cancer are stressful. And, under the circumstances, feeling distressed and anxious could be considered normal. But when distress and anxiety become severe, they can interfere with your treatment, make it hard for you to cope, and affect parts of your life. Patients with pancreatic cancer often experience pain. 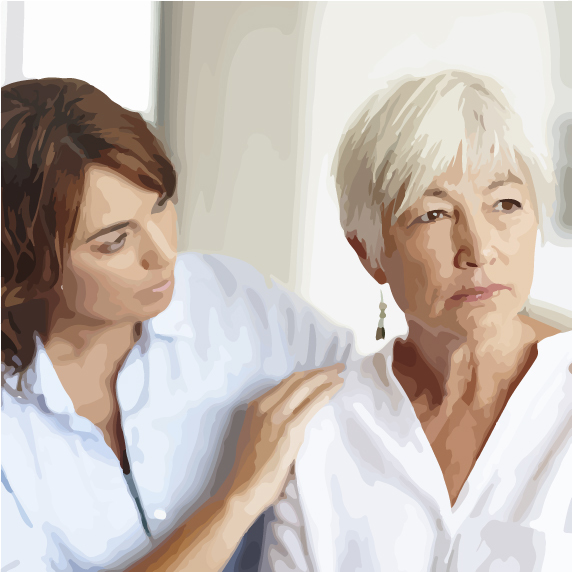 Reducing pain may improve your quality of life and is considered a form of palliative care. Learn more about pain control, keeping in mind that pain is often easier to treat if addressed when it first begins. 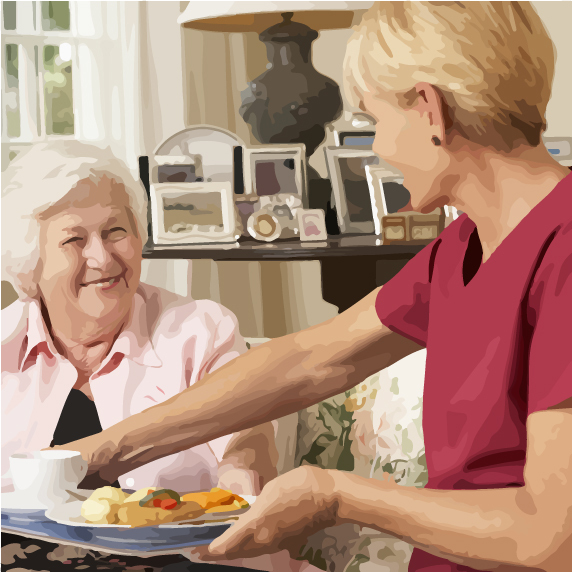 When treatment is discontinued, you or your loved one should consider hospice care in efforts to help the diagnosed person be as comfortable as possible. 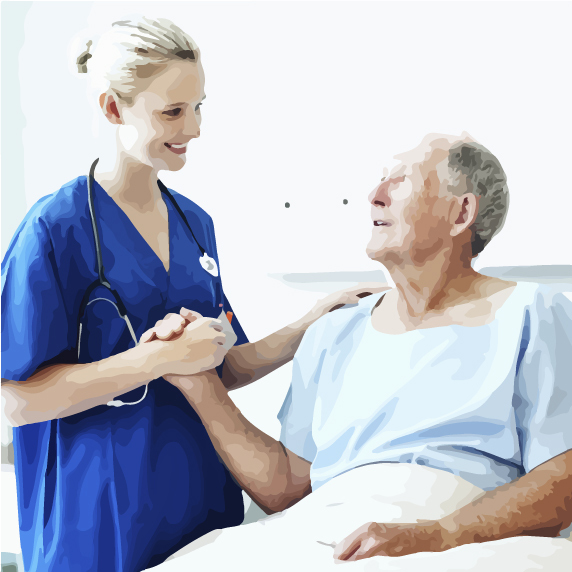 Hospice care encompasses medical, emotional, and spiritual support.